A Delhi court, on Monday (February 11), recorded the statements of two business associates of Vivek Doval, son of National Security Advisor (NSA), in a defamation case filed against The Caravan magazine and Congress leader Jairam Ramesh. 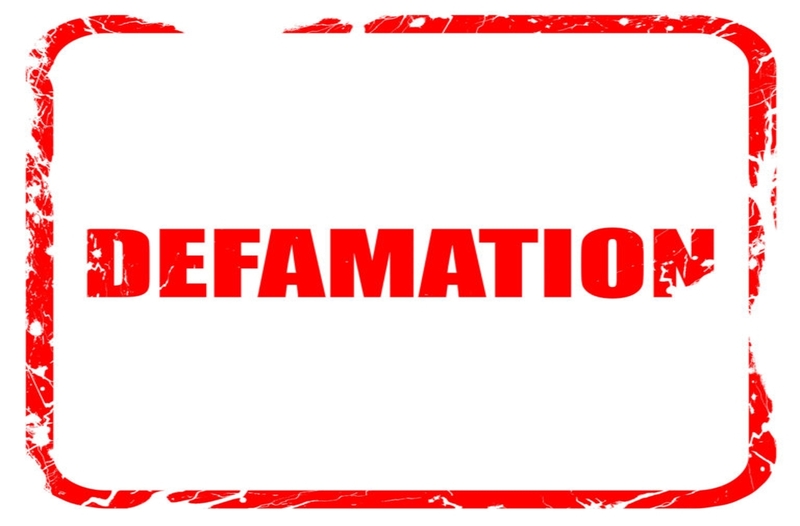 Vivek Doval had filed the defamation suit alleging that an article published by The Caravan magazine, and excerpts of which were widely circulated and quoted by Jairam Ramesh, was based on false information and put out with a mala fide intent. 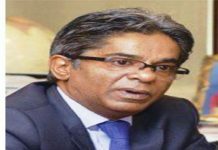 The article in question had alleged a trail of money laundering incidents linked with Vivek Doval and a hedge fund company, GNY Asia Fund, floated by him. 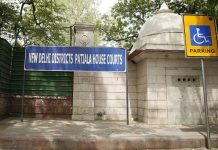 On Monday, Additional Chief Metropolitan Magistrate (ACMM) at Delhi’s Patiala House Court recorded the statements of Vivek’s partner in GNY Asia Fund, Amit Sharma, and Nikhil Kapur. “I was livid after reading the article published about me in a magazine and the manner in which the events were narrated. My family was referred to as D-Companies whereas we all know that in our country the D-Company refers to Dawood Ibrahim, a known criminal, who figures in the most wanted list,” Vivek had told the court. Sharma told the court, on Monday, that Vivek’s brother, Shaurya Doval, had no business relation to the Fund. It may be recalled that Shaurya too has been embroiled in a separate controversy over his business and social ventures. “My professional career has been tarnished. Initially, I was very angry to know about the article and more so on the repercussion that it will have on my credentials and reputation in the market solely on account of our association with Vivek,” Sharma said. After recording the statements by Vivek’s associates, the court posted the matter for February 22 for pre-summoning arguments.